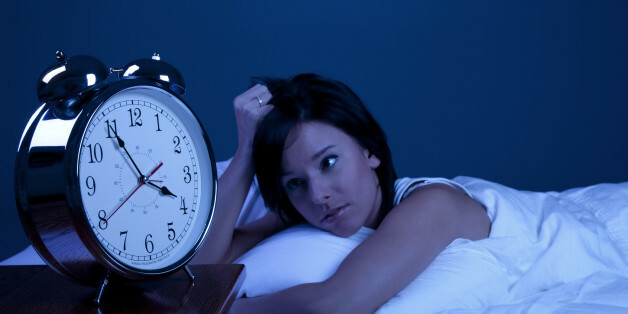 Do you often find it difficult to have an uninterrupted sleep at night? Do you keep waking up in the middle of the night? Do you find it difficult to fall asleep and get up once again before you know it? If that sounds familiar, you are not alone. So many people experience sleep problems and end up becoming sleep deprived for not having an uninterrupted sleep at night. There may be many underlying causes and knowing them may help you make certain adjustments to sleep better. From overeating to drinking plenty of water just before bedtime, anything can affect the quality of your sleep. But on other occasions, it can be as serious as sleep disorder. A rise in your body temperature may make it difficult to fall asleep and stay asleep through the night. What you are wearing, the temperature of the room, and the types of sheets and blankets you use can all help keep your body at the right temperature or change it to an extent that you have to wake up in the middle of the night. What to Do: Most people feel comfortable when the room temperature is around 60-65F. Taking a warm bath may help – it raises your temperature a bit but your body temperature comes down when you are out of the tub. This helps you fall asleep with ease. 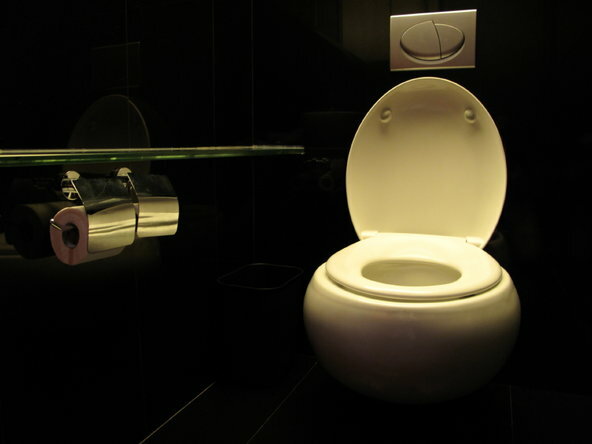 The medical term used to describe nighttime urination is nocturia, which makes you wake up 2-4 times a night to urinate. You may not be able to resolve the issue even when you limit your intake of water and fluids. You usually develop this condition when there is no balance of water and electrolytes in your body. What to Do: Add a pinch of unprocessed sea salt in a glass of water and drink it at least half an hour before going to sleep. This helps your body retain water and keep you from waking up with an urge to use the bathroom. 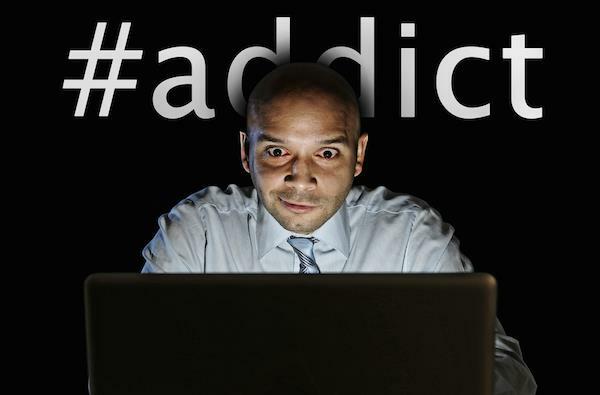 If you cannot sleep without checking your Instagram, Twitter, and other social media accounts, you have an addiction to break. Checking all those updates may mess with your sleep. It stimulates your brain and the light from your devices can keep your body from making melatonin that is essential for better sleep. What to Do: Stop using your smartphones, tablets, or other electronic devices at least an hour before you go to bed. Dim all the lights in your room to help fall asleep without any problem. Many people think having a glass of wine before bed may work as a sleep aid, but that is not the case. After the initial drowsiness, alcohol mess with your sleep quality after your body has absorbed it. It also prevents the rapid eye movement sleep, which is important to feel well rested. 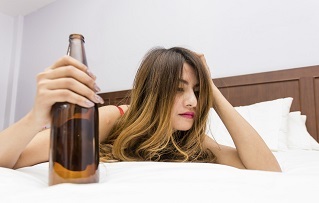 What to Do: Stop drinking completely before going to bed and see how it helps. In any case, you should stop drinking several hours before you go to bed. This gives your body some time to metabolize whatever alcohol you have had. Whether it is troublesome toddler or a demanding boss, stress can always rob you of a good night's sleep. If you do nothing to keep stress under control, you will keep asking, "Why do I wake up in the middle of the night?" What to Do: Stress-reduction interventions such as progressive relaxation and mindfulness mediation may help in this regard. Yoga may also help deal with frequent awakenings from stress. You may also try psychotherapy, which can enhance sleep quality by giving your brain strength to overcome stress-based thoughts. Avoid napping during the day or you will find it difficult to fall asleep at night. Limit it to 20 minutes if you really want to take a nap. Do not go for heavy meals, liquids, nicotine, and alcohol within three hours of bedtime. Do not have caffeinated drinks within 8 hours of bedtime. Do not push yourself when you cannot sleep. Get up and go to a different room. Read something or relax, and return to your bed once you feel sleepy again. Do not watch the clock and never count how many hours you have until you need to get up in the morning. This makes you anxious and disrupts sleep. You wake up three or more nights a week. You take at least half an hour to get back to sleep. You have been experiencing this for longer than a month. It is important to talk to your doctor if your answer to these questions is yes. They will work with you to identify what causes disruptions in your case. They may prescribe sleep medications as well to help you go to sleep with ease – this usually happens when you become insomniac. Sometimes, healthcare providers recommend a sleep study that is carried out at a local sleep clinic. This helps identify any problems such as restless legs syndrome, sleep apnea, and other sleep disorders. You may have to see a psychologist, psychiatrist, or other therapist if your sleep problems are not linked to any physical health problem. Some People Shake Leg While Sitting, Why? Why Do I Get Annoyed Easily?